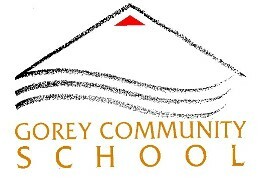 The Gorey School Completion Programme has been in operation since 2002. Based in Gorey Community School it currently operates in nine schools in the area, seven primary and two post primary. The aim of the School completion Programme is to support and encourage young people between the ages of four and eighteen during their school lives and focus on local responses to local needs. These supports range from In School Supports, After School Supports and Holiday supports. All the supports in Gorey Community School are organised by the Gorey School Completion Programme team in co-operation with the Principal, Teachers, Parents and Young people and we welcome your comments and queries.